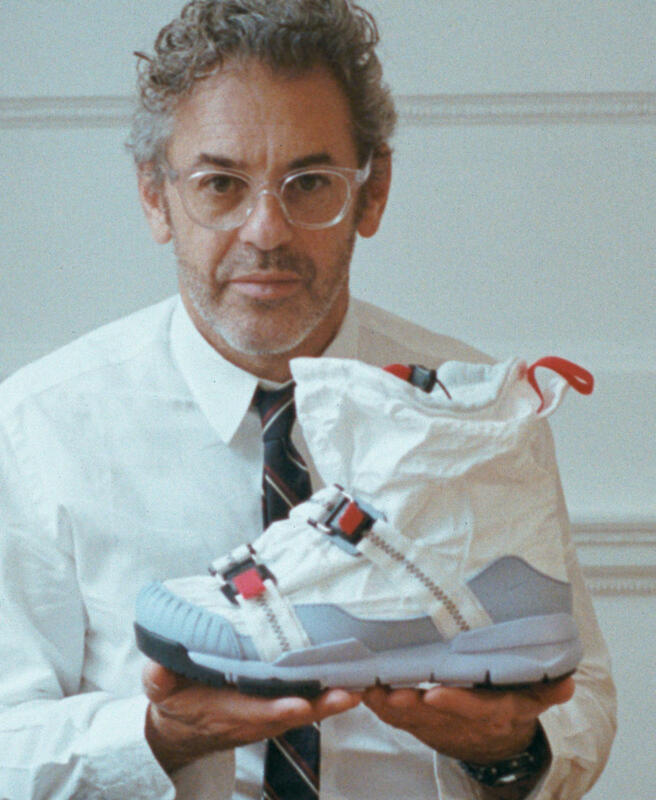 Nike and Tom Sachs debut their 3rd collaborative with a brand new silhouette build for urban wear. His work as an impromptu wear-tester (now more recognized and more standardized — the Sachs studio is actually the first true urban wear-test center in Nike history) led to the Mars Yard 2.0 in 2017. 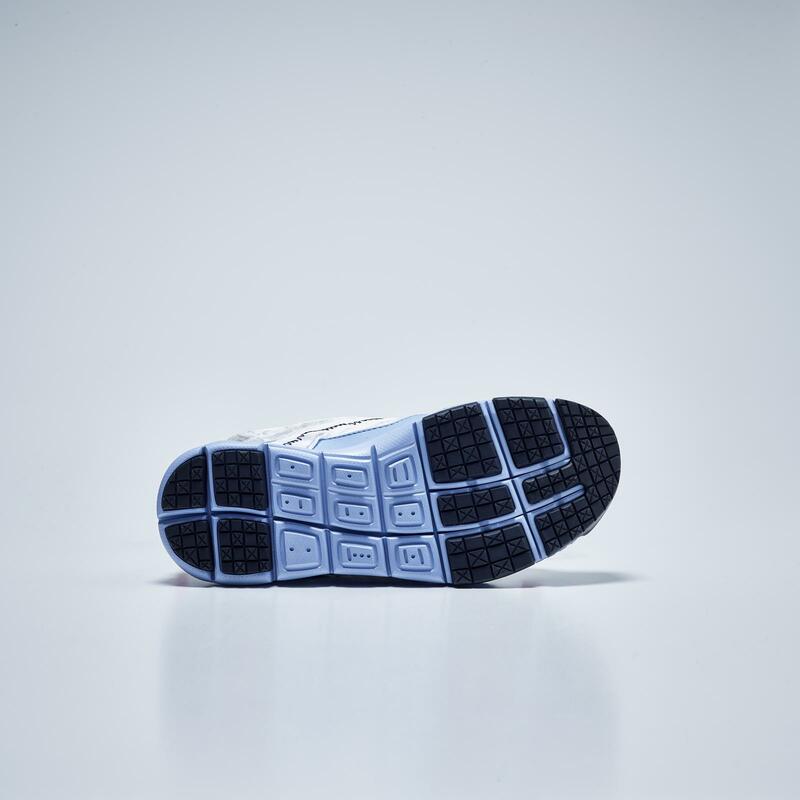 This replaced the original Vectran®️ upper with a polyester warp-knit tricot mesh and inverted the tread of the outsole for more appropriate wear in urban environments. 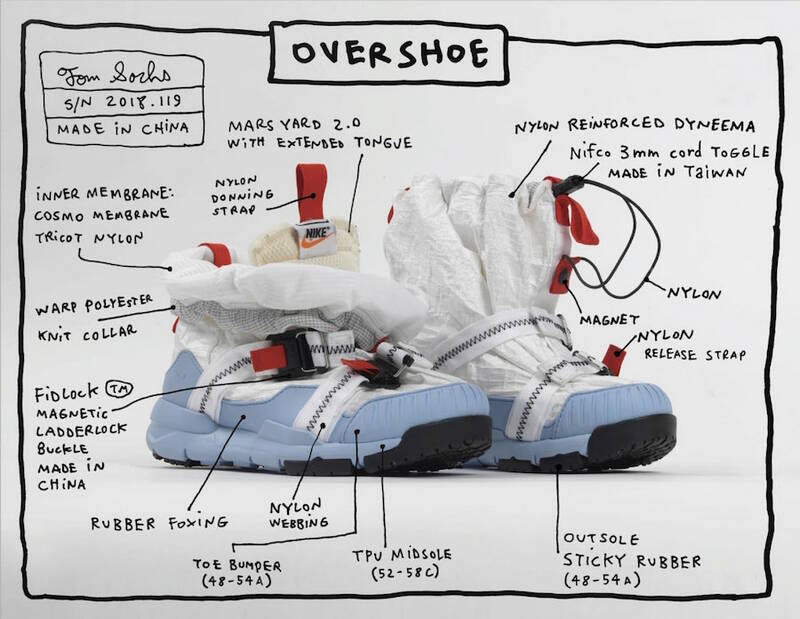 Sachs’ latest Nike project, the Mars Yard Overshoe, is an extension of this process. It’s all about working under the consideration of how the Mars Yard 2.0 performs when conditions sour. What could Sachs employ to transition his equipment? Answering for questions of weather appropriateness, it allowed frustrations (freakout-inducing cold, wet feet) to channel solutions (the employment of a Dyneema®️, a super-strong fiber often used in boat rope and sails). Experience also diversified function. While wearing the Overshoe all the way up fends off the elements, rolling it down makes inside, heated spaces tolerable. The duality serves well for the annoyances of a New York March, and allows chic navigation of street, subway and fashion week. A new tread pattern, created by a small siping at the highpoints of the outsole, is designed from a mastery of New York’s winters too. 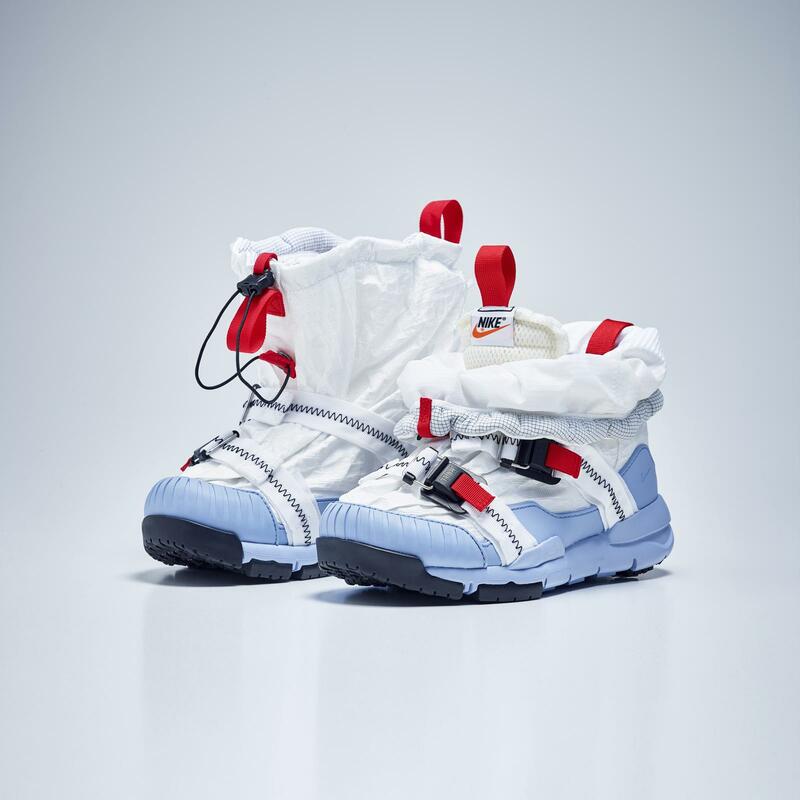 As with all of Sachs’ product, the Mars Yard Overshoe balances the raw honesty of the materials and manufacturing with the artist’s touch. 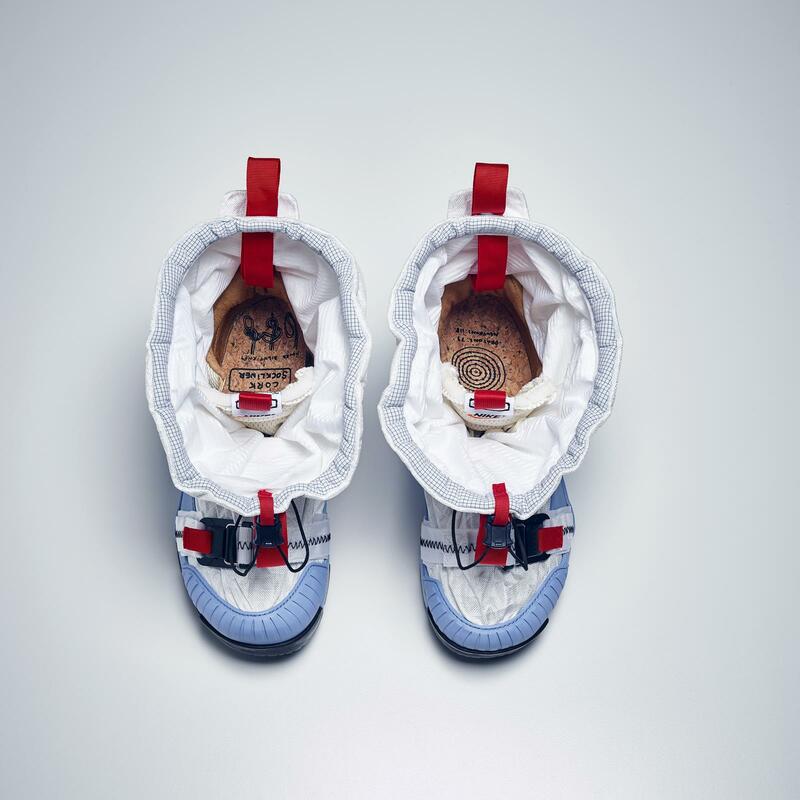 The Tom Sachs x Nike Mars Yard Overshoe is set to first release on October 11th exclusively at Dover Street Market London via an online raffle. A wider release has yet to be announced.